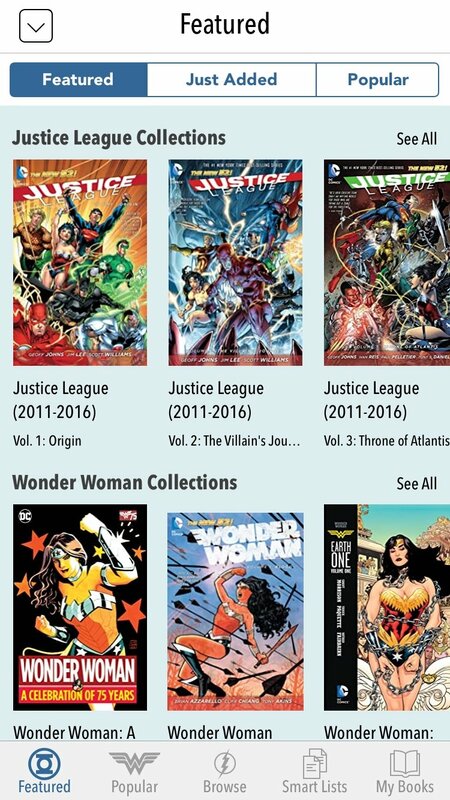 Batman, Superman, Wonder Woman, Green Lantern, Flash, Justice League... if you like these comics you may want to consider downloading DC Comics free for iPhone. 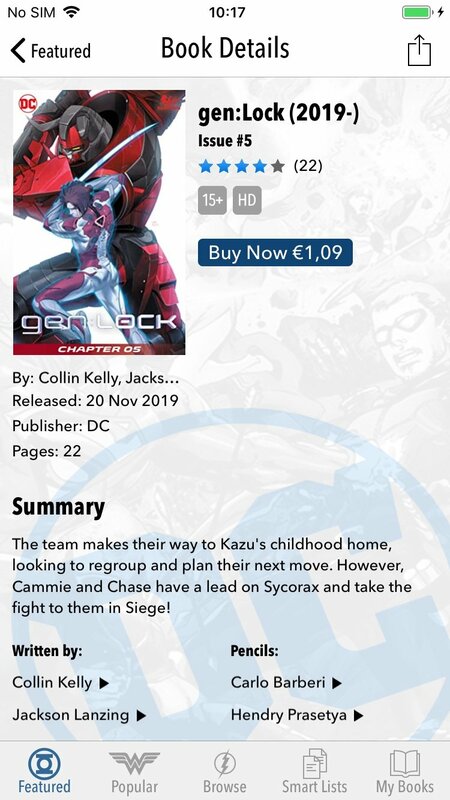 Read your favorite DC comics wherever you are. 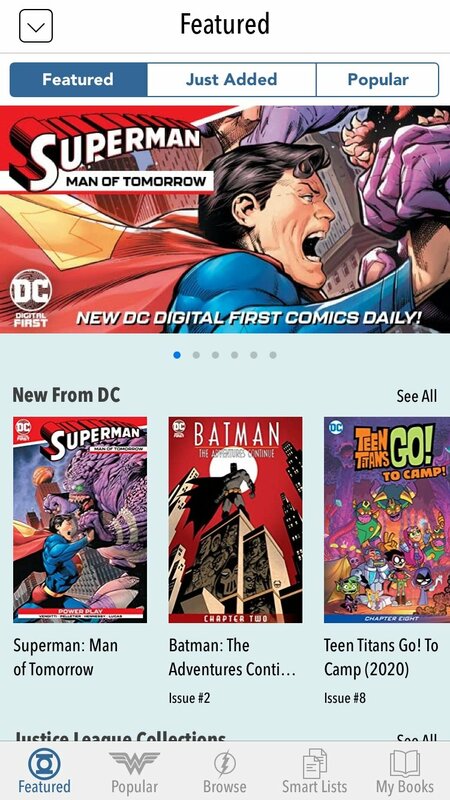 For the fans of one of the most famous comic book publishers in the United States, rivaling directly with Marvel for market leadership, we offer you the DC Comics app. With this utility it is possible to download and read your favorite DC comics, as well as managing your collection. 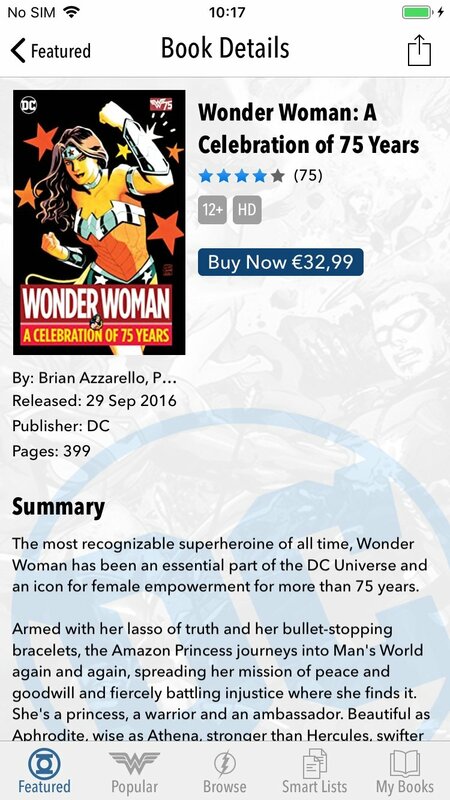 Thanks to DC Comics, you will be able to enjoy reading all your favorite comics like never before. The comics can also be viewed on fullscreen, with a large amount of options. You no longer have an excuse to not take them with you. 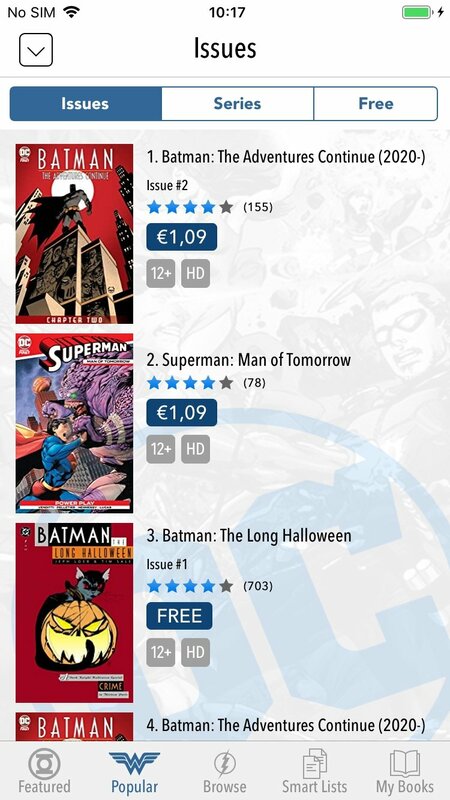 Download DC Comics for free and comfortably read your favorite DC comics at a reasonable price. Comics are not provided with the application.